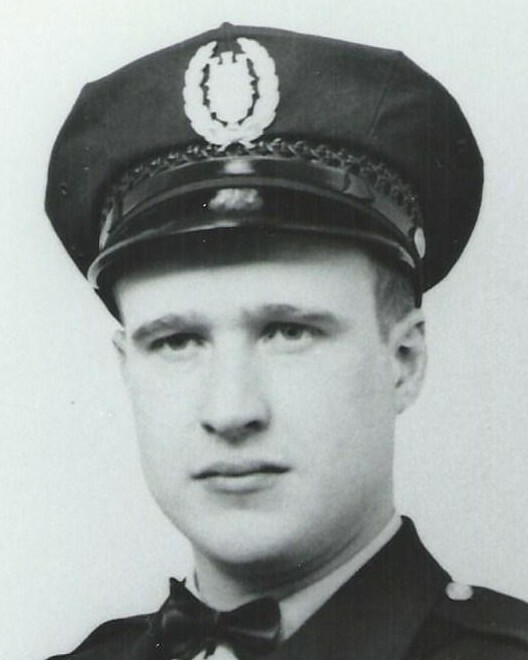 Patrolman William Ewing succumbed to head injury five days earlier when his head struck a utility pole while leaning to take a turn on his motorcycle on Voskamp Street near Vinial Street. He was taken to Allegheny Hospital where he succumbed to his injuries five days later. 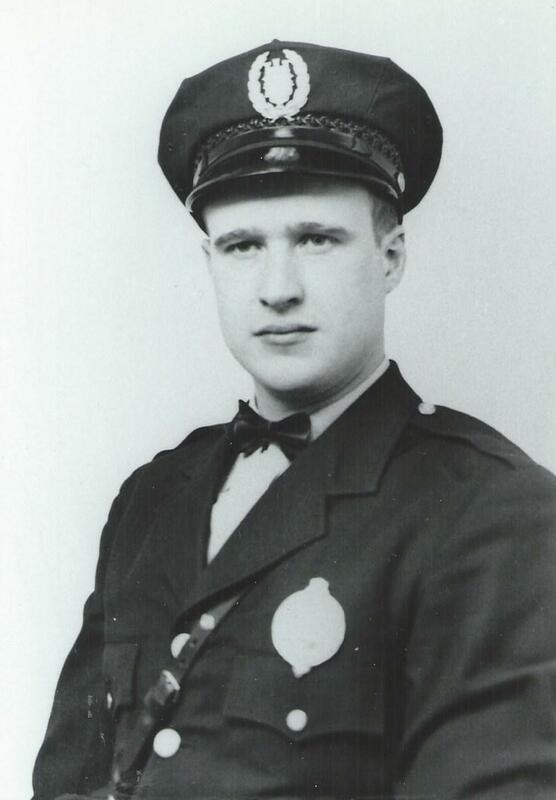 Patrolman Ewing was a U.S. Army veteran of WWII and had served with the Pittsburgh Police Department for nine years. He was survived by his expectant wife and four children.